The Garden Shop is known for its distinctive merchandise including gardening accents and tools, containers and statuary, home décor, jewelry and fashion, soaps and lotions, educational games and toys for children, gardening and nature books, and much, much more. We are stocked with merchandise for everyone on your shopping list. 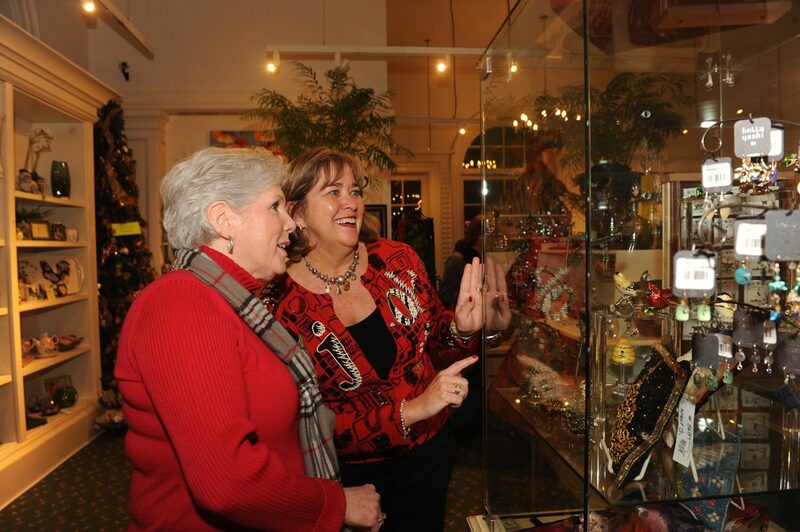 Let our trained staff and volunteers help you select the perfect gift for any occasion. All proceeds from the Garden Shop go directly to support the Garden’s Educational mission. 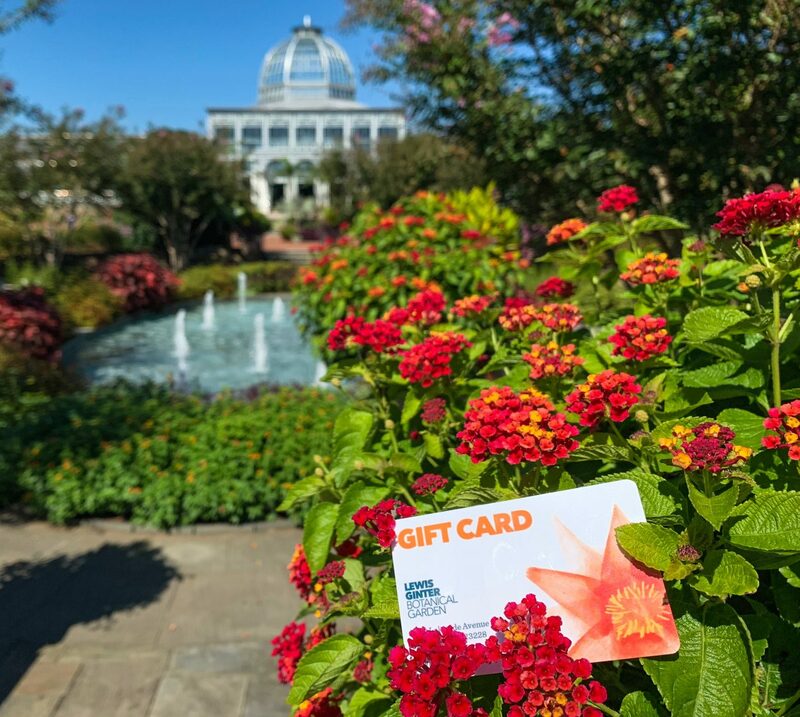 Garden Members receive 10 percent off every purchase. Remember – You don’t have to pay admission to shop in the Garden Shop and parking is free. Members get 15% off during our plant sales!